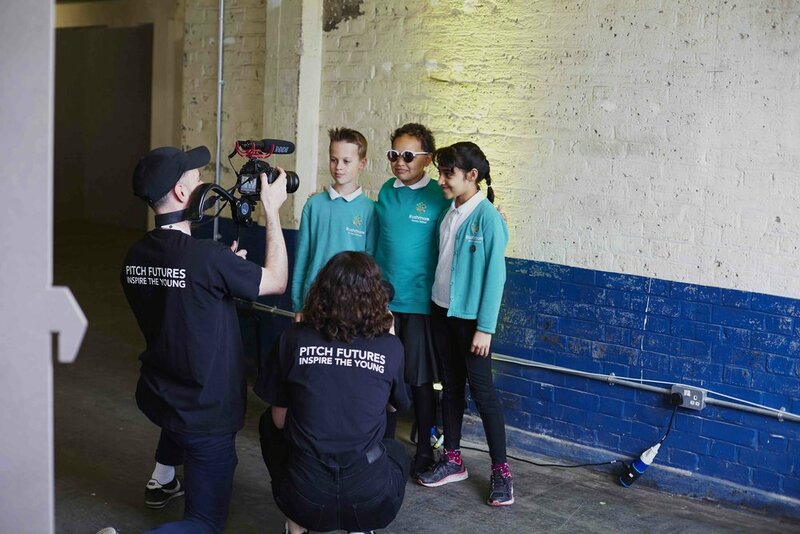 Pitch Futures is an initiative launched to inspire and educate the nation’s future creative talent - beginning at primary school level. 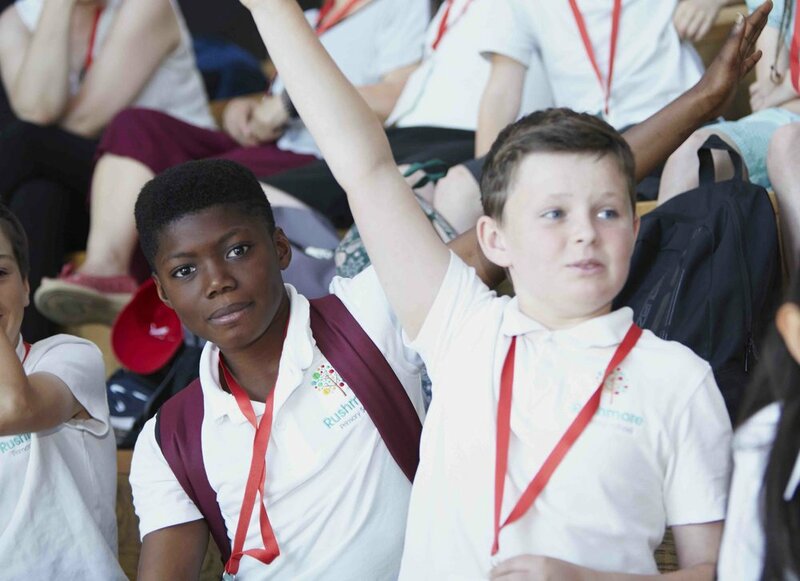 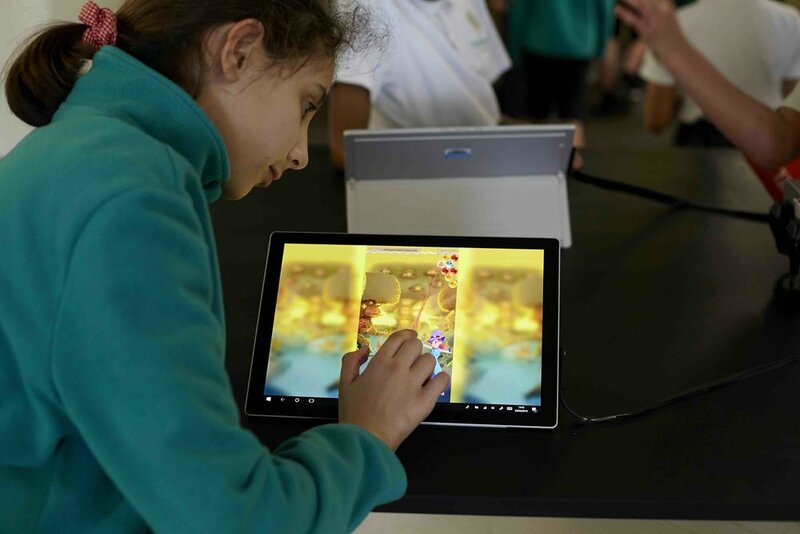 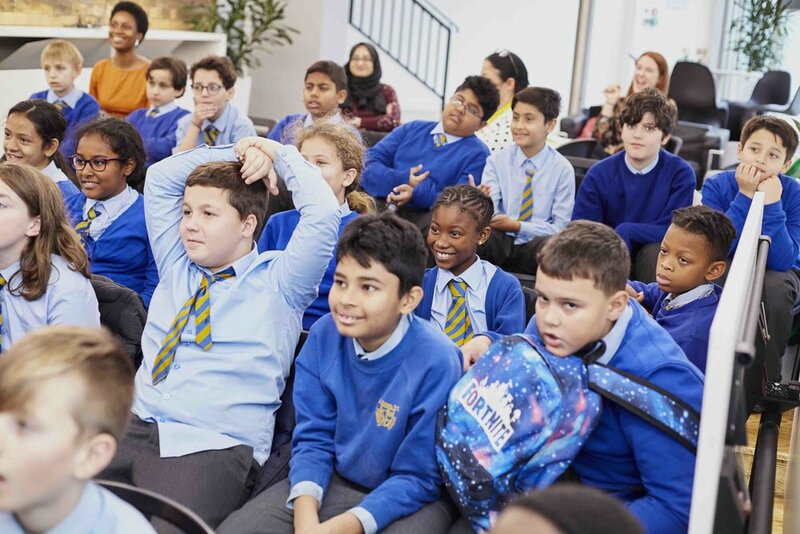 By engaging with primary school children and giving them a taste of the creative industries and exposure to the roles within them at an early age, the initiative aims to ensure that the industry is demystified and that the future (talent) of the creative industry is as diverse as the communities it speaks to. 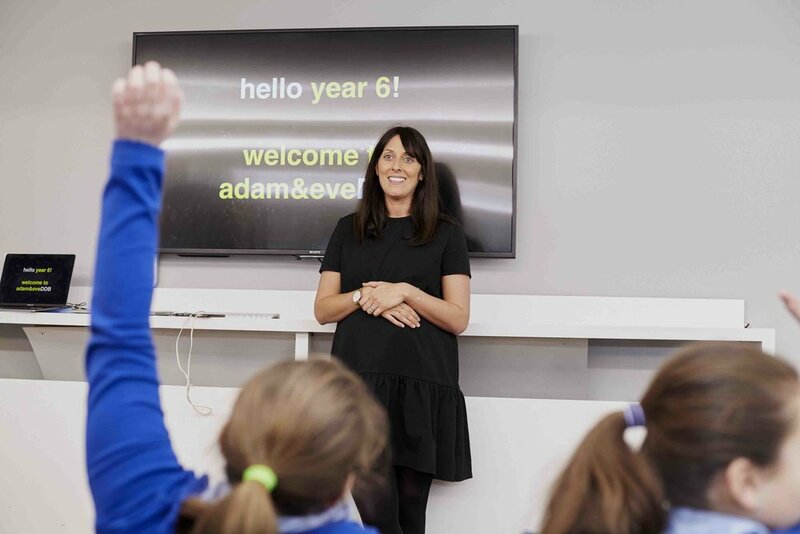 adam&eveDDB hosted our Pitch Futures Creative Class with Primary School Children from St Anne's in London. 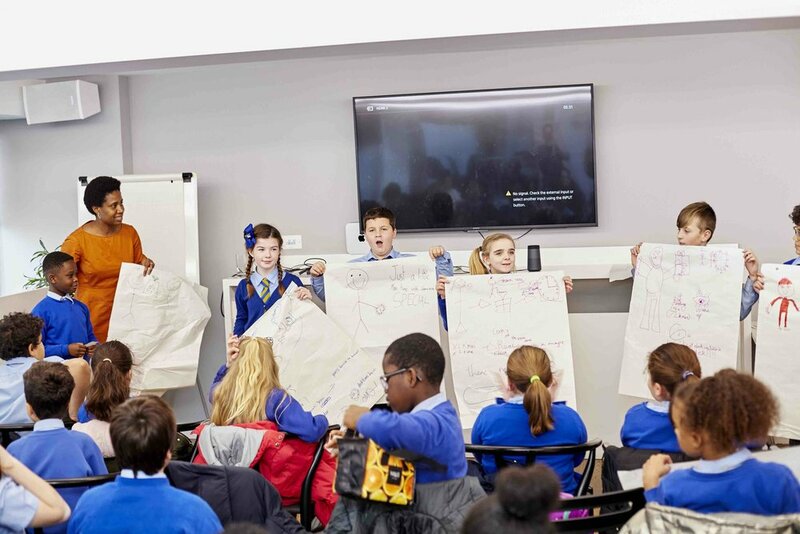 The children had a blast learning about the different career paths in the creative industry they could take up in future. 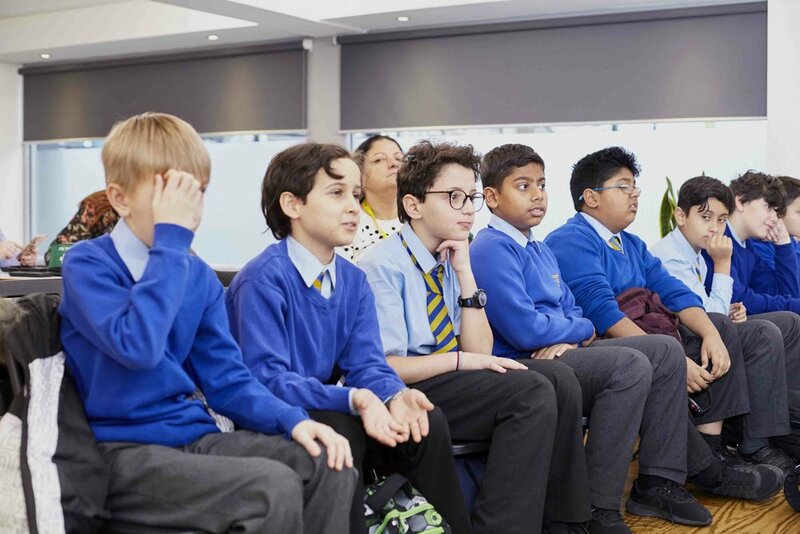 They also heard from the talent behind their favourite John Lewis adverts and got to pitch their own ideas for a future advert too…A super-charged inspiring day. 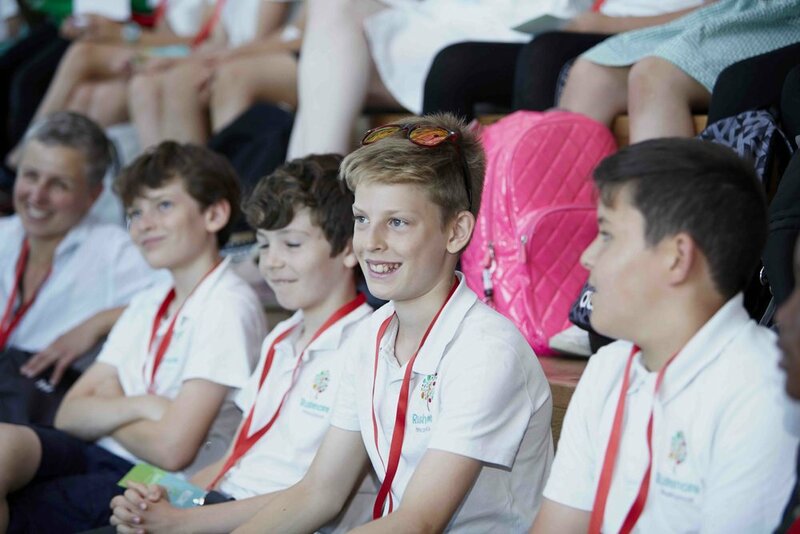 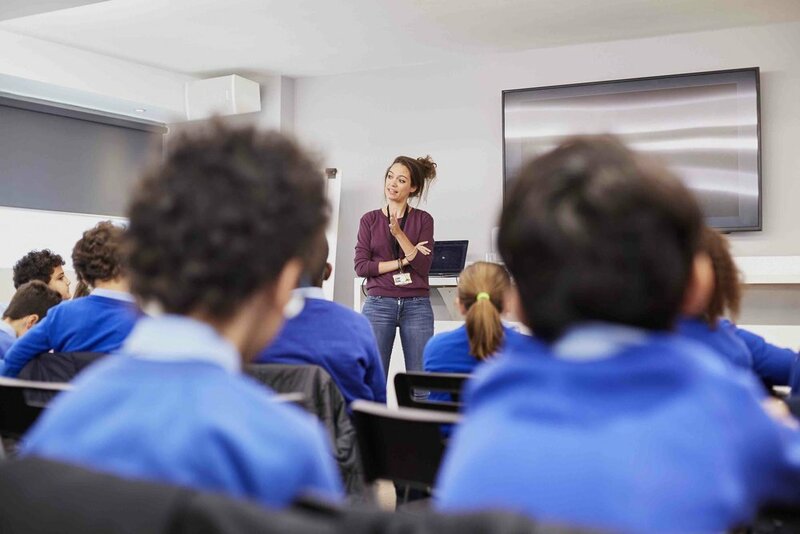 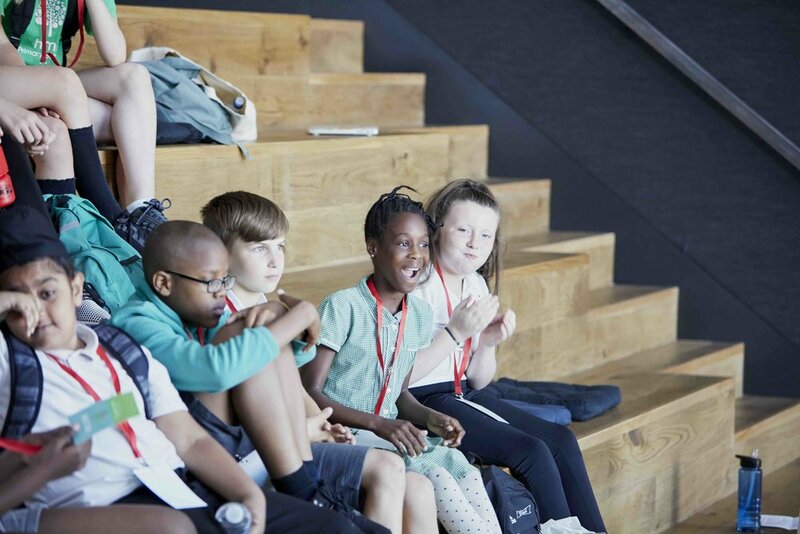 Pitch Futures held their first school tour at Havas London in July this year. 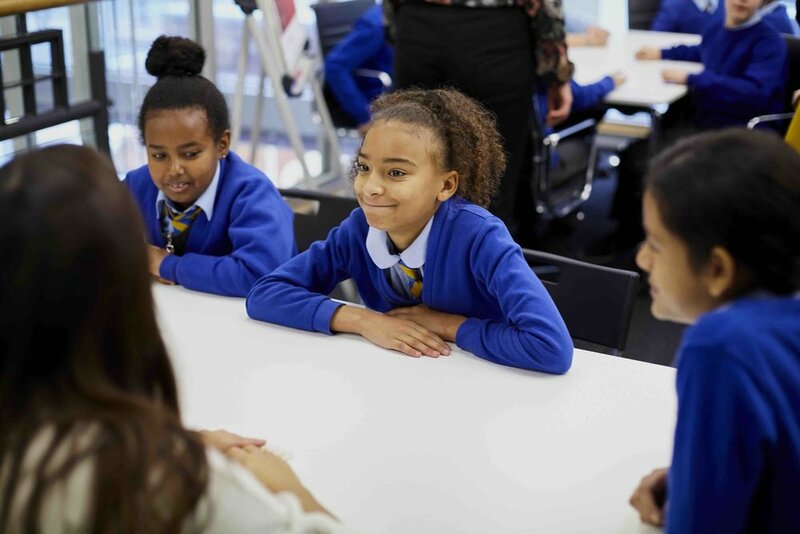 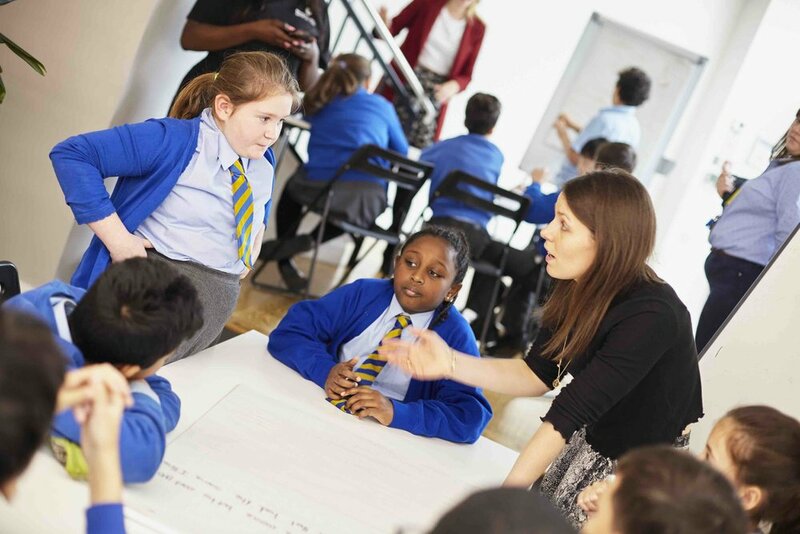 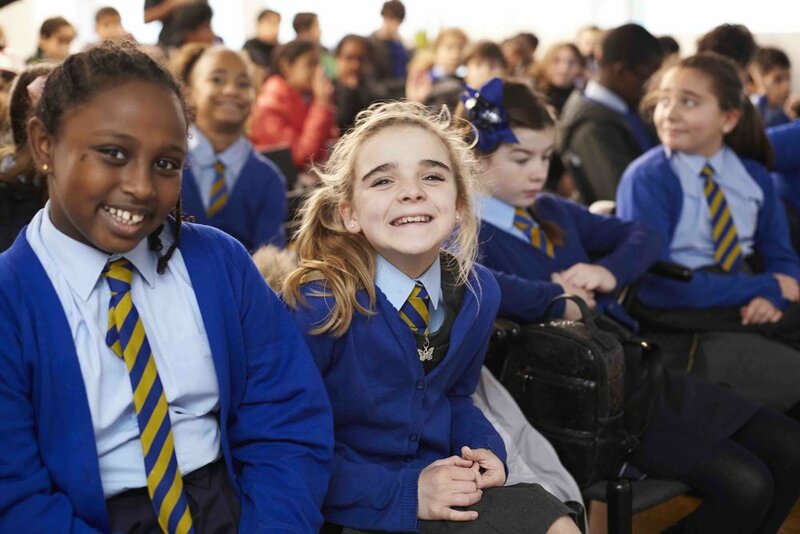 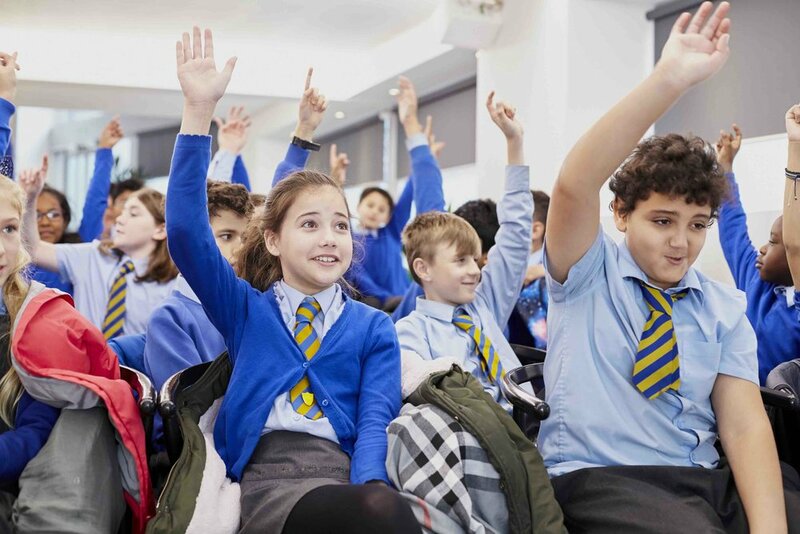 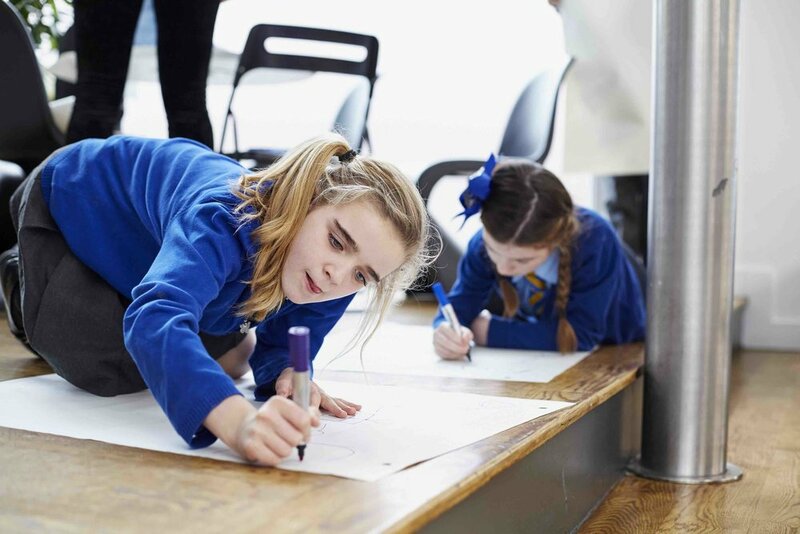 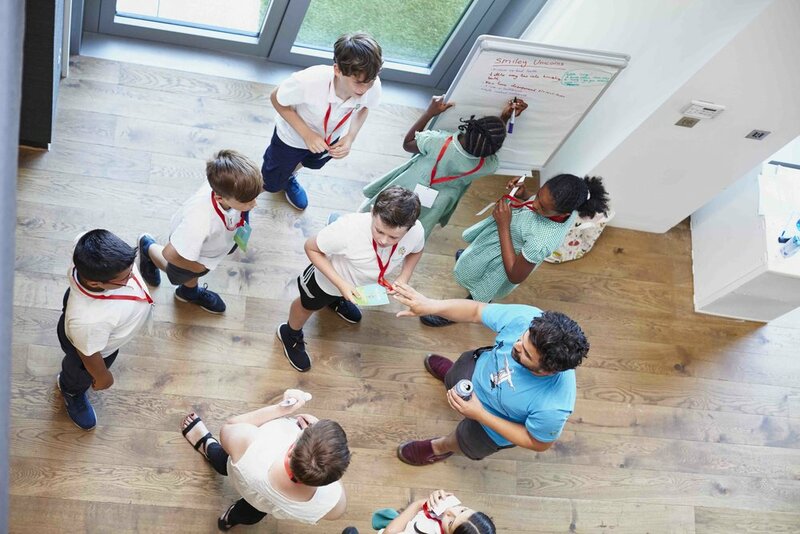 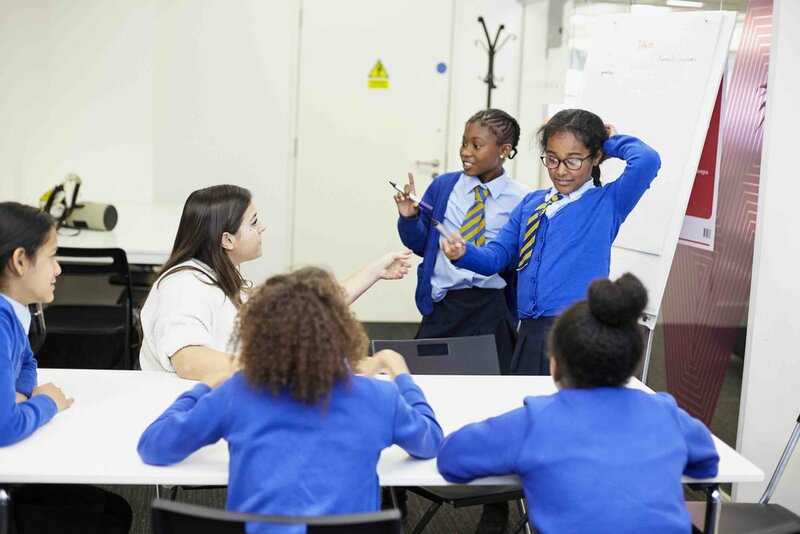 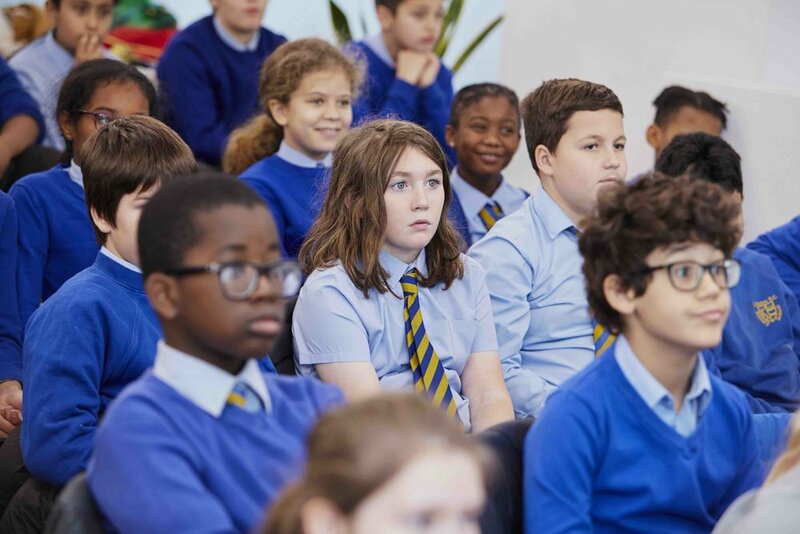 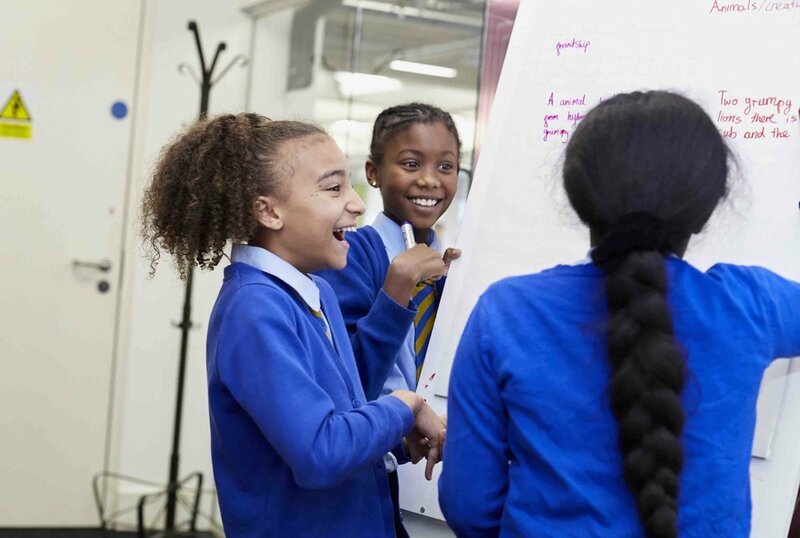 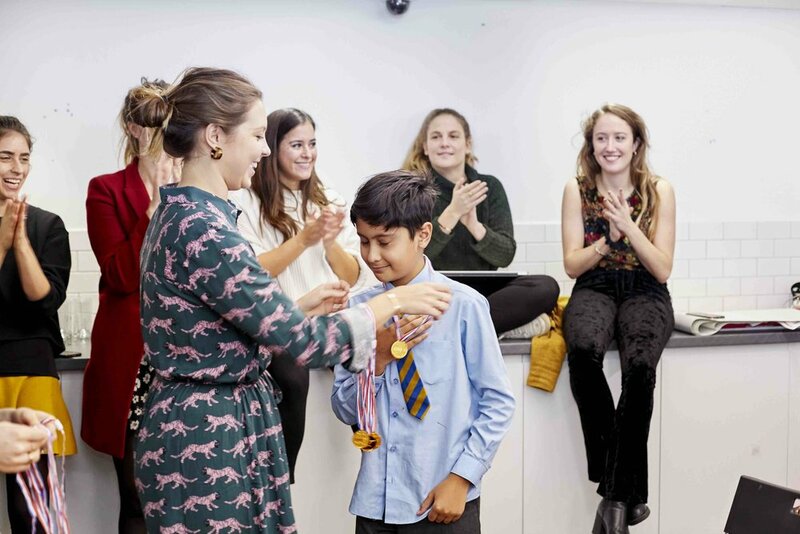 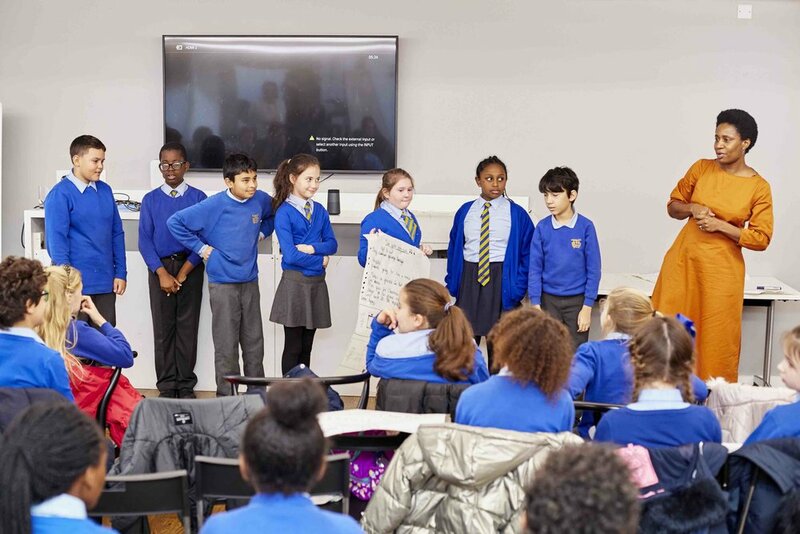 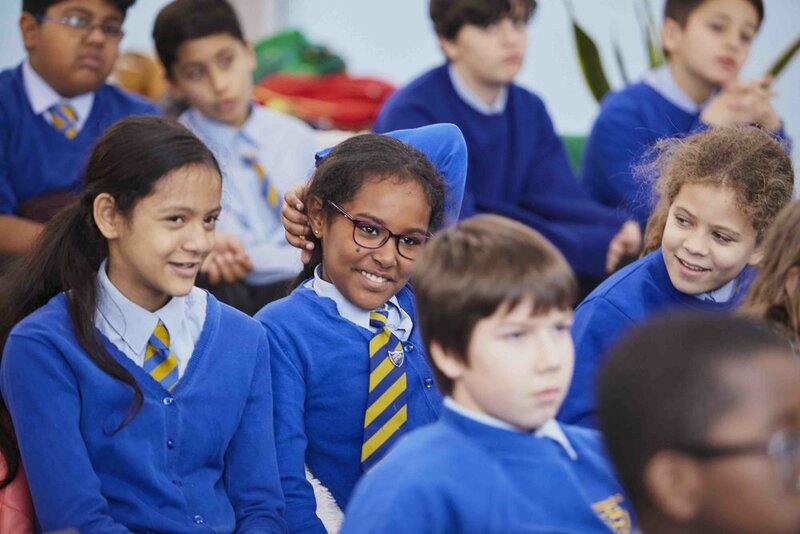 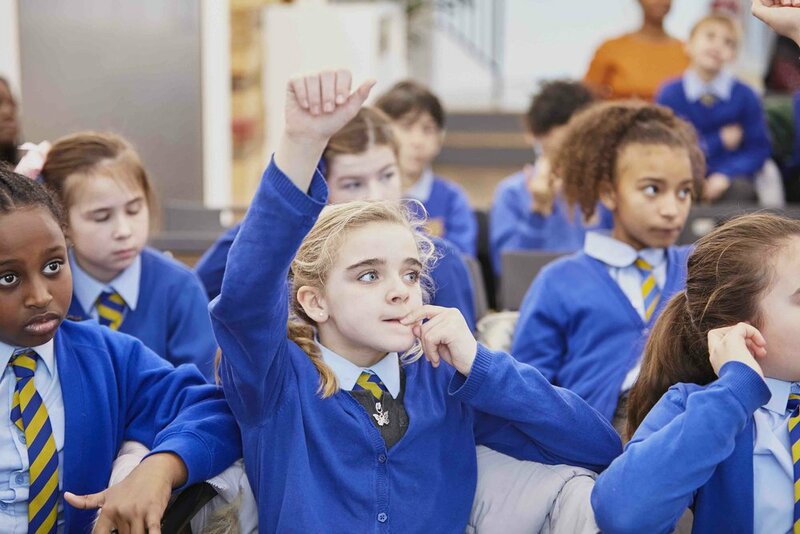 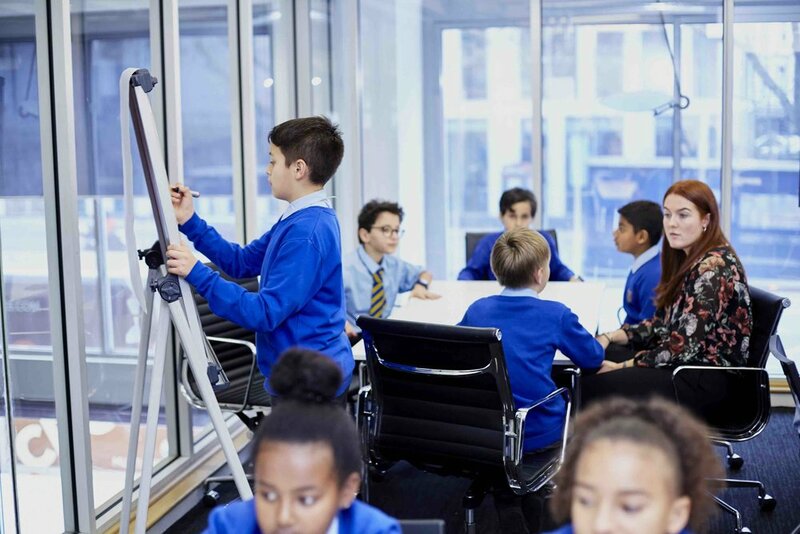 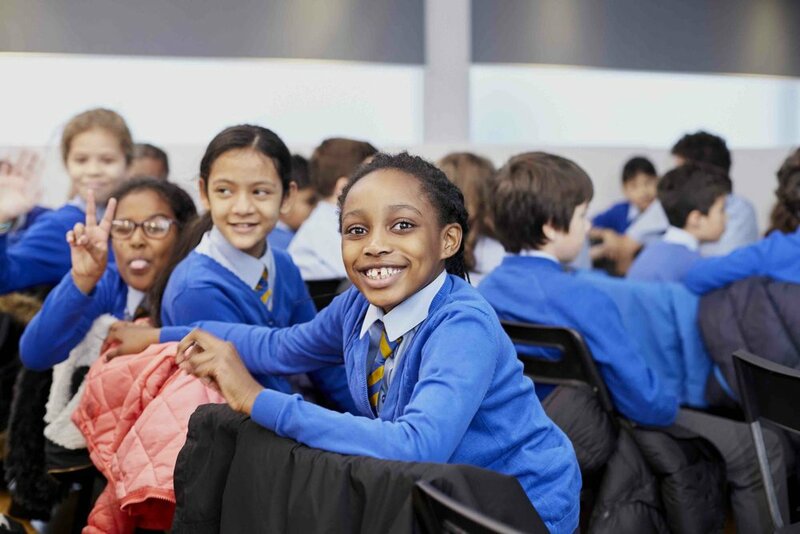 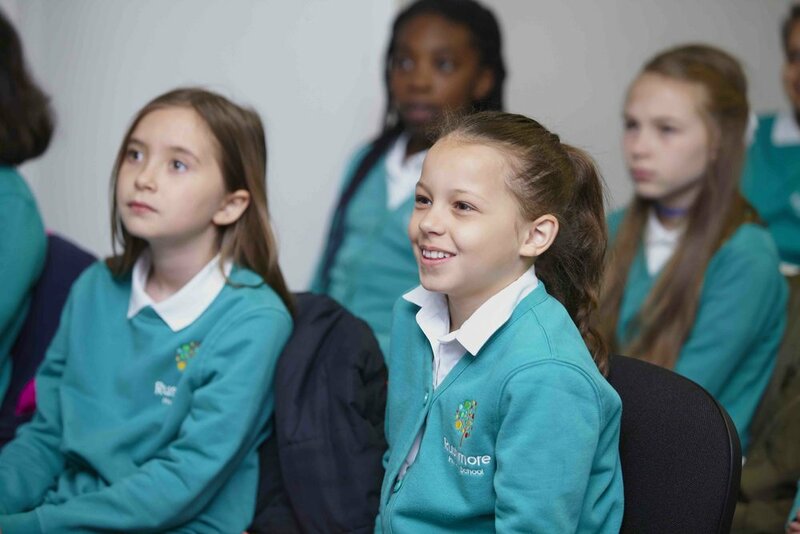 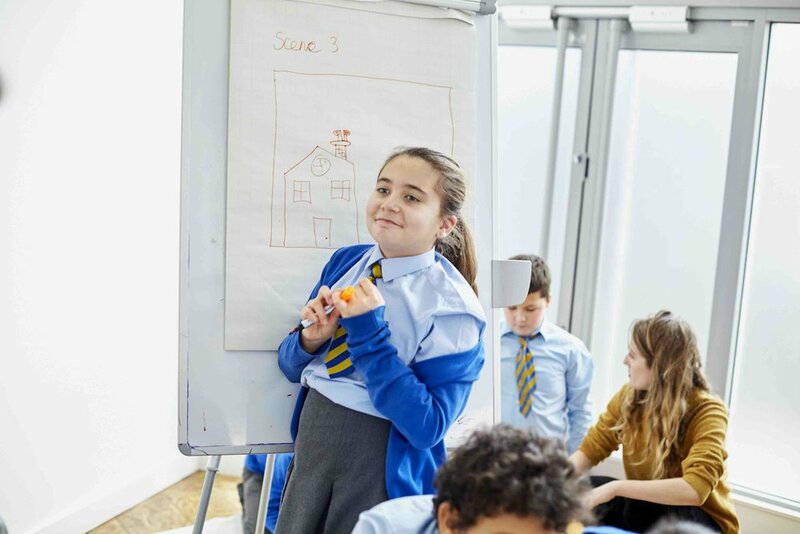 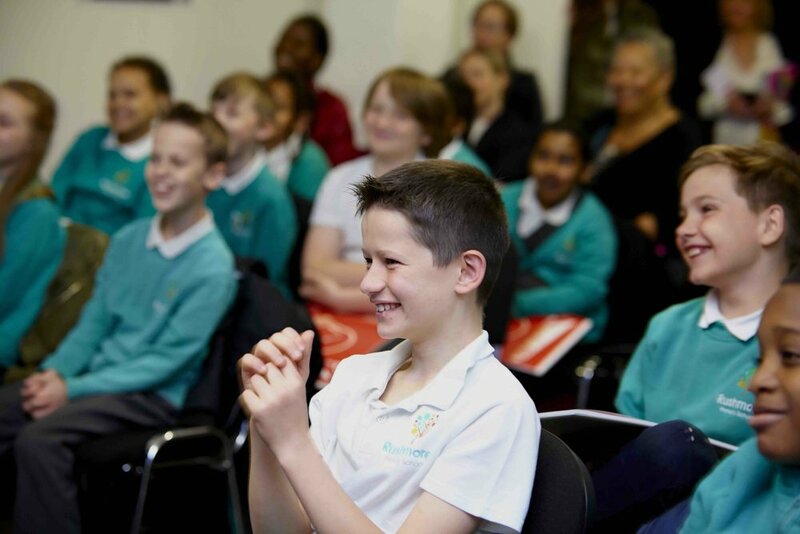 Year six Primary School children from our pilot school, Rushmore, had the opportunity to visit the creative agency and learn directly from talent at the agency about what they do in their roles. 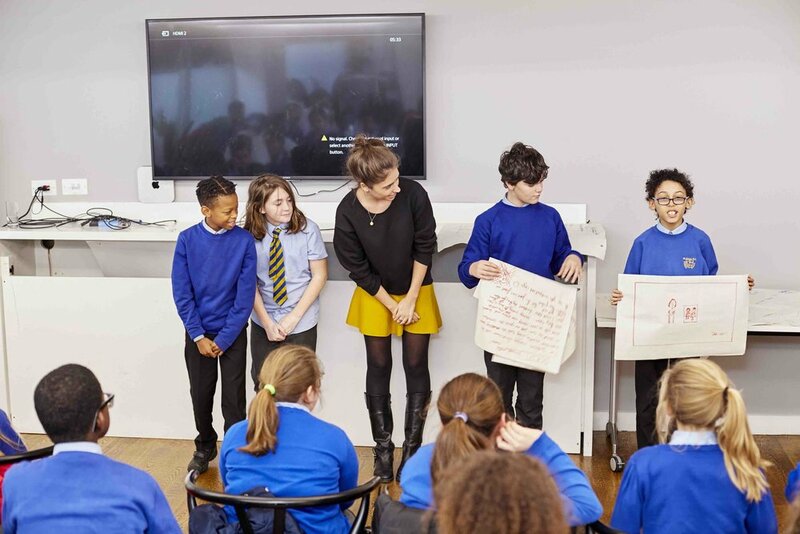 The children also had the chance to work with Havas creative teams on live briefs and brainstormed ideas together in their groups. 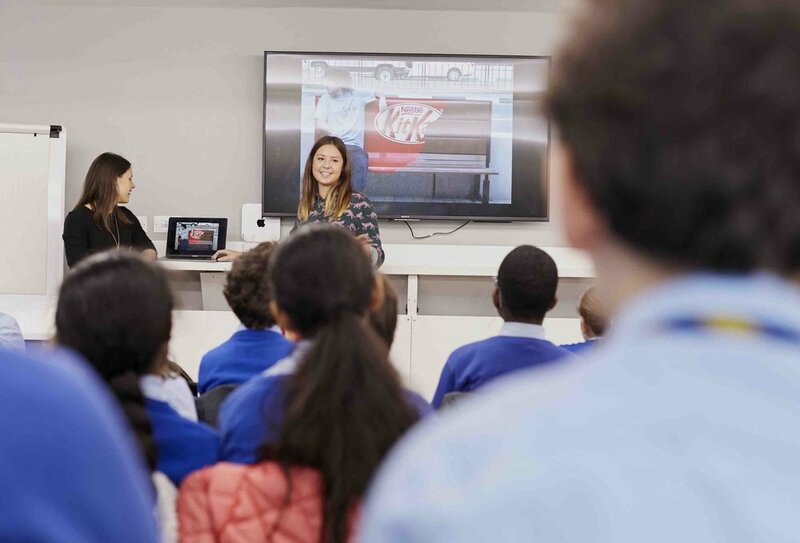 They then went up on stage and presented their ideas to the Deputy Executive Creative Director at Havas London, Elliot Harris. 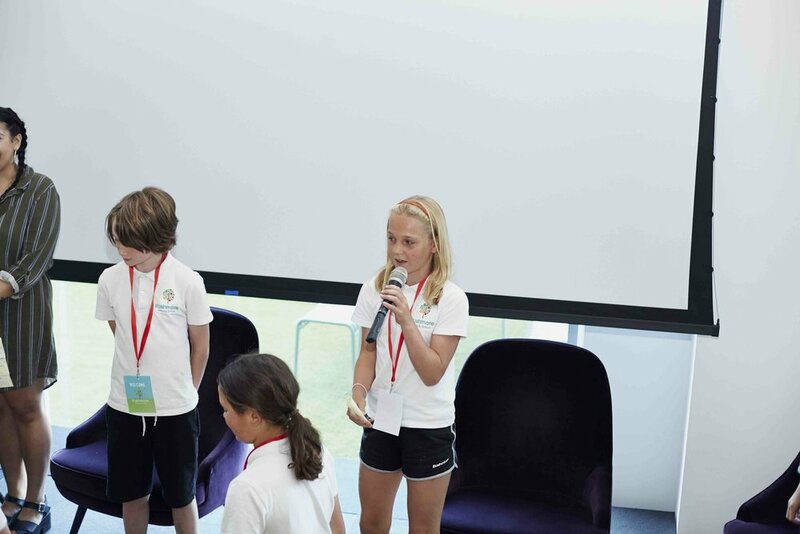 Elliot gave feedback to each team about their idea and then selected a winning team who was presented with medals. 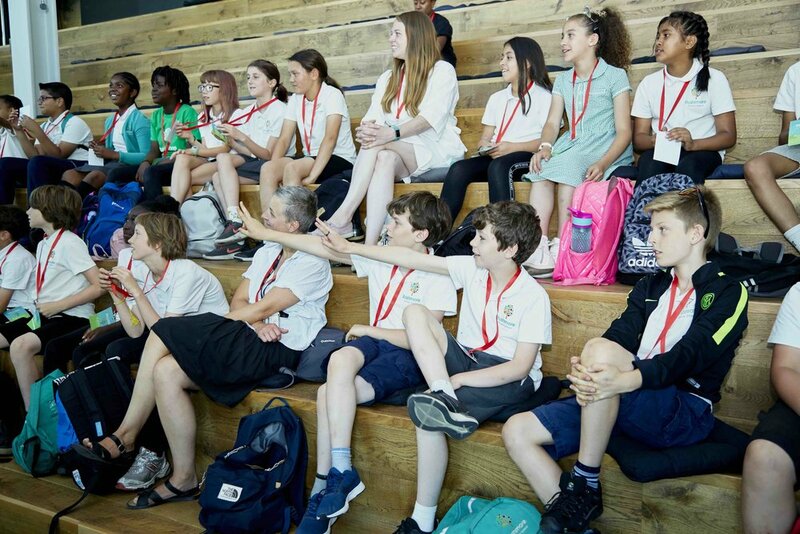 It was an inspiring day and we are looking forward to hosting more of these tours with agencies starting in the new school year. 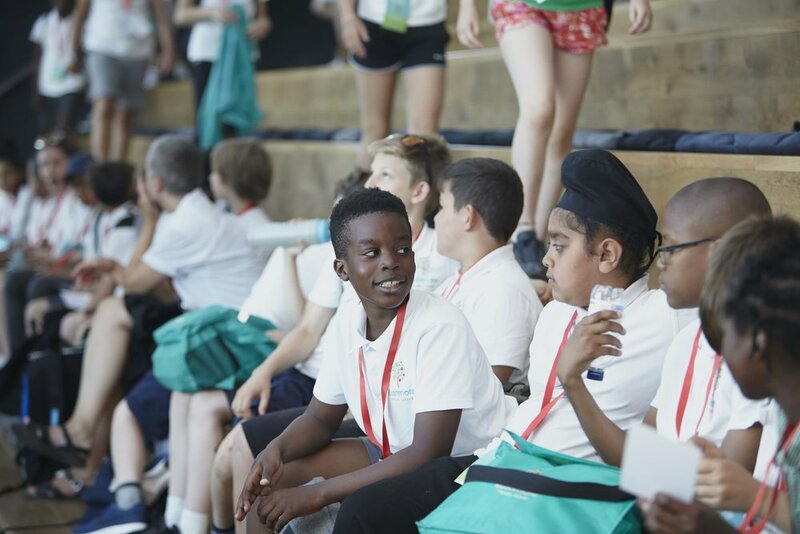 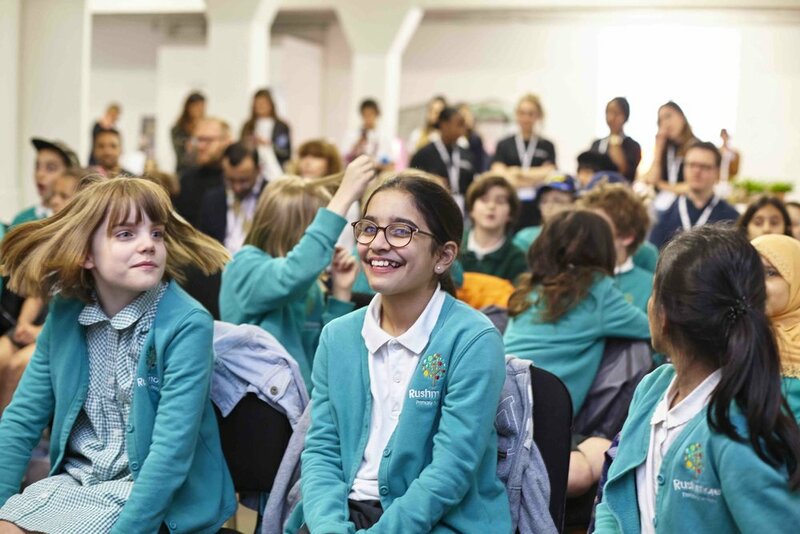 Year five children from Rushmore School attended Pitch Futures @ D&AD Festival in April this year. 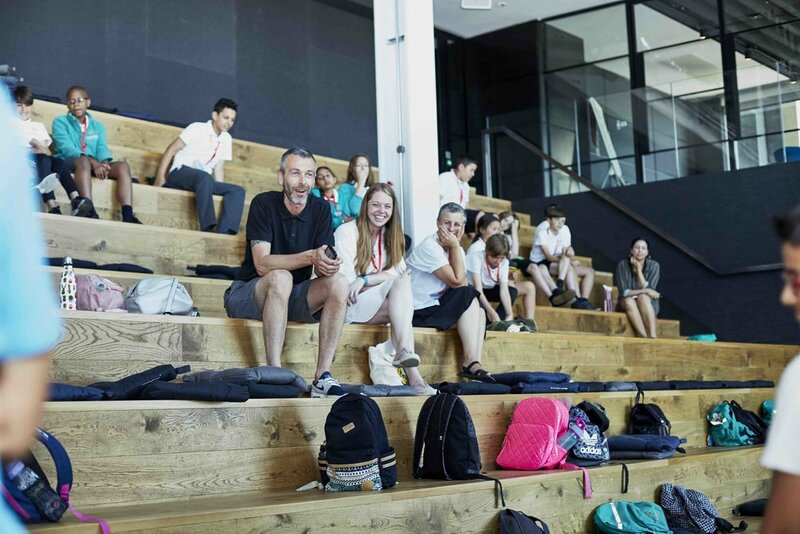 Our event was supported by HAVAS, D&AD, Direct Digital, R-LDN, SKUNK, MRM Meteorite, Partizan, Factory & Smoke & Mirrors. 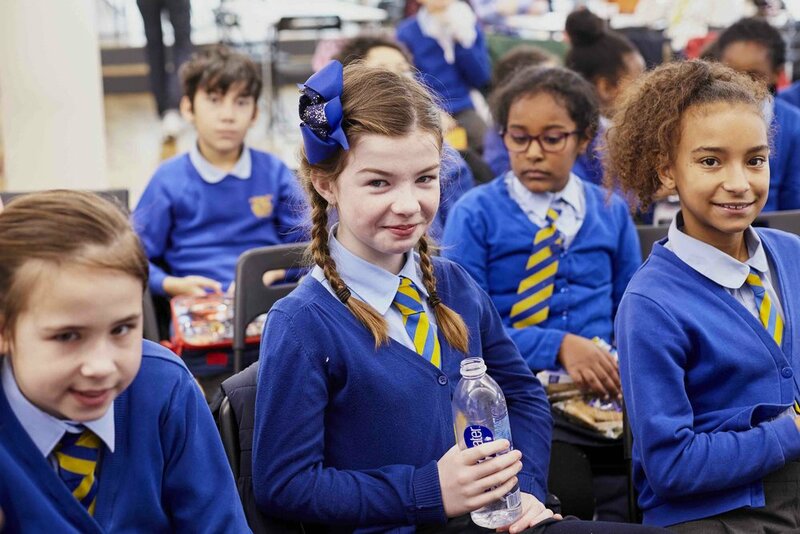 Click to watch our Pitch Futures @ D&AD Festival film above. 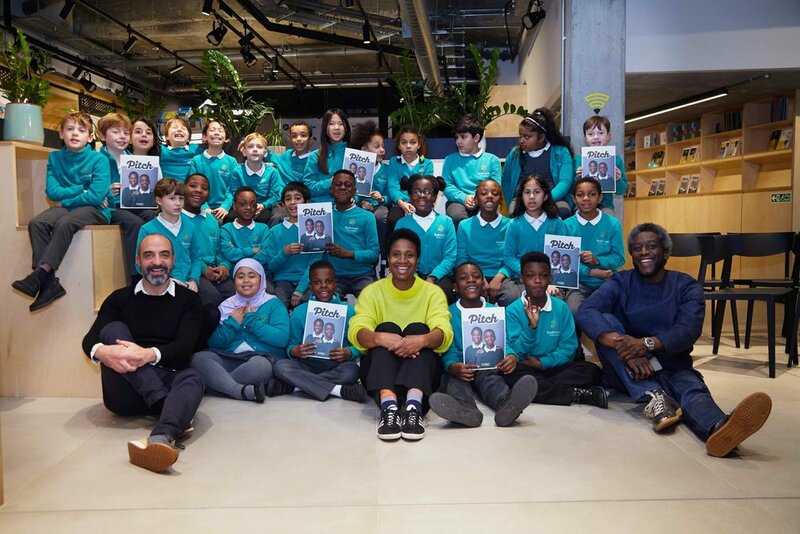 Our first event launch was at the D&AD in early December 2017 and was supported by Smoke & Mirrors, OATH, LIDA, D&AD, Saatchi & Saatchi, Leland Originals, SKUNK, RSA Design & Animation, Stripes and Direct Digital. 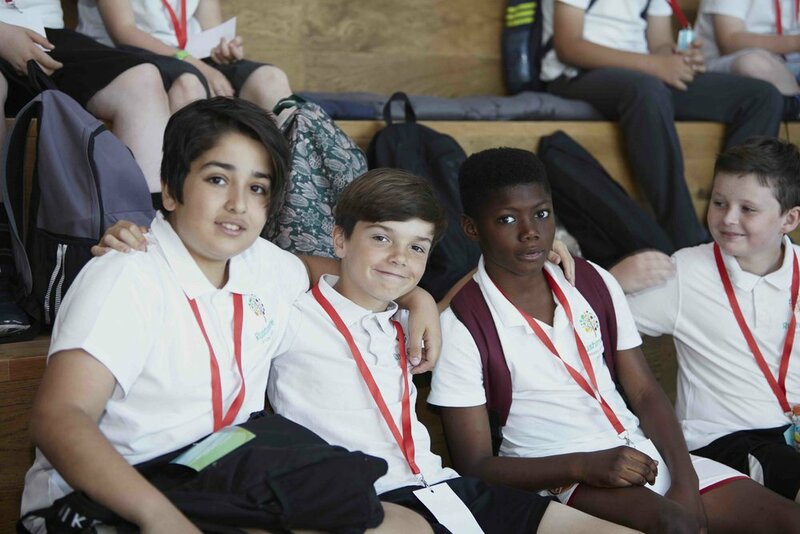 Watch our launch exhibition film below.